Have you ever had a dream at night, and then later it actually came true? Or have you ever got a hunch about something, and then it happened? In the general sense, this is psychic power. There is nothing really weird or unusual at all about it. In fact, since the beginning of time, people have been having visions of the future, or trying to predict it. 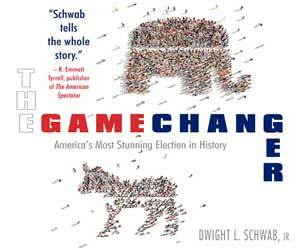 A 2005 survey by The Gallup Organization discovered that 41 percent of those polled in the United States believe in ESP. Today, with a resurgence in the New Age movement, and newer developments in Quantum Physics, that number has probably risen. One simple, scientific reason as to why ESP and psychic phenomena is real – when done correctly, is understood in Quantum Physics itself. One basic fact of Quantum Physics is that all matter is made of not only of particles, but also of waves. One can understand the concept of a wave when thinking of a sound wave, or a light wave. In actuality, we are all made of up different forms of waves – particularly, electromagnetic waves. These waves – like a sound or light wave when one gets an X-ray, may be within and around the molecules that make us up, and are not bound by time or space. As such, our essence – that which makes us human, is boundless – not constrained by the physical universe, and timeless – being connected to the limitless waves throughout our universe and all universes. We are in fact – all truly connected in this manner. The Butterfly Effect, related to Quantum Physics can further explain this fact. The U.S, Russian, British, and German governments have spend millions of dollars on exploring psychic abilities. Project Star Gate was one such program studied by the U.S. through NASA. According to Paul H Smith, author of “Reading the Enemy’s Mind: Inside Star Gate – America’s Psychic Espionage Program,” at least 90,000 pages of those documents are now available to the public. While these governments claim this and other research programs are cancelled, they denied they existed at the time, with many feeling that they still do exist today under different names and studies. When an ethical, good person comes along that has the gift of second sight – of connecting with the spirit, or electromagnetic waves of a human being on a quantum level, that person should be cherished. For while they are not any God, it can be said that they may in fact be a guidepost to messages that are beyond the natural – visible world, and connected to a Quantum truth that is everlasting and real on this Earth and beyond. I had the pleasure to meet such a woman, just last week. Within ten minutes of sitting in her cozy, quaint office, she began telling me of things that not even an investigative researcher could have known about me and some of my past, present, and future. Tears came to her eyes – and mine. I didn’t believe she was the real deal. Belief implies a necessity for faith, as there could be no scientific proof. I didn’t believe – rather I knew. I had proof – she was indeed what legends are made of, and what countless often search for, but never find. In short, she is the real deal. OK I thought, maybe she had dug really deep on the internet and read something I had stated about my childhood years ago. I tried to rationalize it all. I then met her a second time, and once again she told me something else intimate about me that no one could have known, that was never online. Once again, I was utterly speechless, stunned, and amazed. She told me that angels had communicated through her and told me this particular information. As far fetched as it may sound to some, after this happened, I completely believed her. Guessing this information was not possible. Two times in a row – I was shocked and amazed, and actually still am. A celebrity psychic in Calgary, Canada, where she is originally from, Psychic Rose was born with the gift of clairvoyance. Her parents met when they were very young at the Renaissance Faire in Canada, with her Dad being an ordained minister, and both being psychics and astrologers. Inheriting their gifts, Rose followed in both of her parents footsteps; becoming an ordained as a minister – conducting weddings, funerals, baptisms, and house blessings among more, and taking on a powerful psychic ability at a very young age, Rose now gives astrological and psychic readings for clients from all over the world. As a medium, intuitive, and clairvoyant, Rose’s psychic abilities kicked in – according to her Mom, when her Dad was still running his successful monastery in California. Rose, who was later raised in California, was just two years old at the time, when nearly every time her Mother had a client in, Rose would go to the client and would give them a reading, telling them “It would be OK,” that “Their family would be OK,” that a person who left them would come back, and similar. People were simply amazed at the young child’s gumption, and her accuracy. Rose recalls, “People would come from all over to see me.” They would not bring her money as she was so young, but instead, would bring her gum, Barbie Dolls, and other toys. “They were so amazed!” Rose remembers. For Rose, she states that her work entails helping the mind, body and spirit, and says that we should be connected on many levels within our self and with God. She says that her work with her ordained ministry brings together this mind, body and spirit connection that is generally missing from most psychics, adding that some psychics may do blessings, but are not ordained, and that the body and spirit must be ‘clean’ to conduct a proper cleansing or blessing. Ordained through the Universal Church, Rose states that we are around 90 percent spirit, and only around 10 percent physical. She says that when a person has a blockage with something, she connects with the spirit regarding that situation, doing as much as she can to help the person. Her help includes assisting people in all areas of their lives and relationships, especially healing. 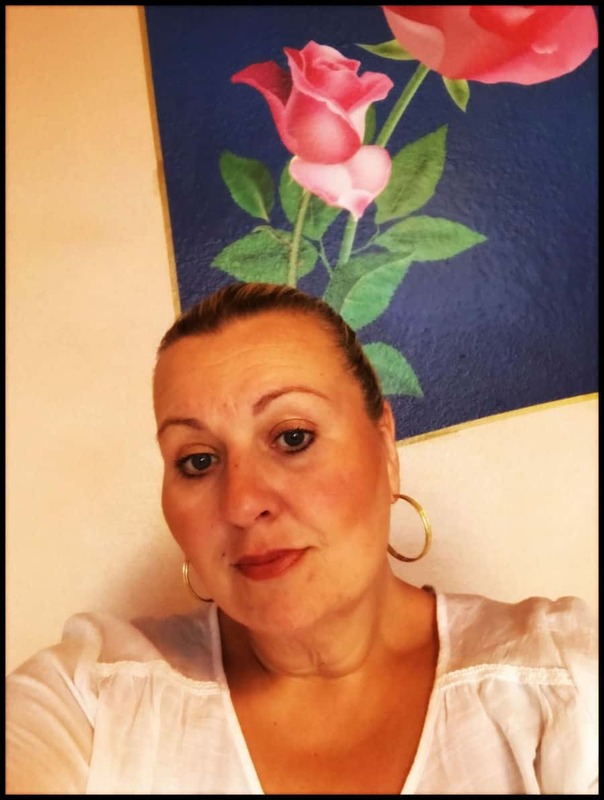 As a psychic and seer, Rose states that she also performs past life regressions, with tools mixed together from both Chinese and Biblical based Astrology. She also works with an expert by the name of Joey Yap, a Bazi healer, which has roots in the ancient art of Chinese Feng Shui and Thaoism. Rose says that her response to skeptics – even to those who say they don’t believe in the type of work she does, is that most of those people would still go to see a pastor – whose work is based on faith, or a psychiatrist. 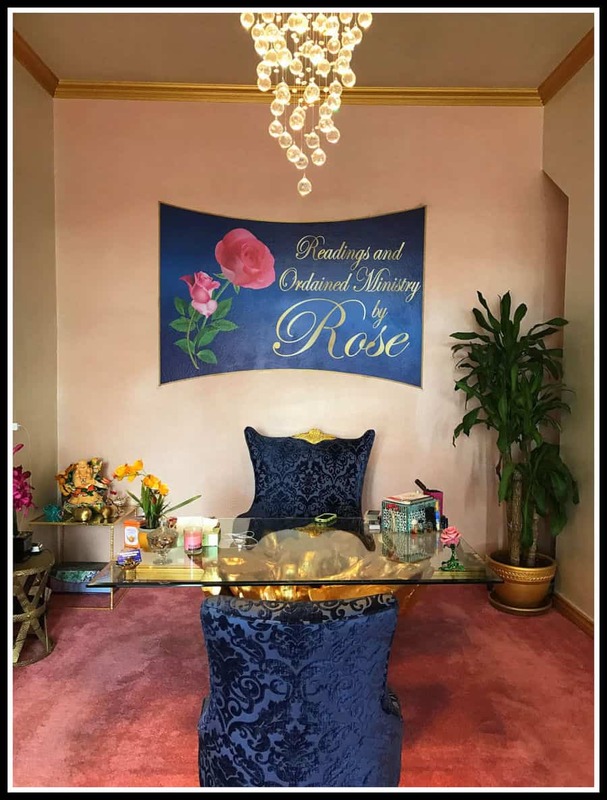 Rose reminds readers that she is importantly – a minister, and also a psychic advisor, with her work from the psychic side helping to bring positive influence, she puts clients on the right path much like a counselor would do, but as she is also an advisor who is both psychic, and ultimately intuitive, it is a ultimately, a holistic approach. In this same pattern, Rose suggests that skeptics simply give it a chance with an open mind and try a reading, stating that she can’t convince someone, yet only what she tells a client in a reading what she sees – will she then make them a believer. “The work speaks for itself,” she states, adding, “My work is my religion.” She adds, “My work is what I believe. And I pray every day. I pray for my family, I pray for my self, and – I pray for my clients. I really care about them.” An utterly amazing human being who has a truly powerful spiritual gift, Rose is a treasure to those who have an open mind. For those that do, they are in for a truly life changing encounter. This content is copyright, 2016, Bruce Edwin, Hollywood Sentinel, all rights reserved. The Hollywood Sentinel and affiliates do not endorse any advertising that may appear on or in connection with this story. Hollywood Sentinel and News Blaze are not liable for any claims herein. Budgeting 101: Learn How to Create a Budget, Save Money and Stick to It!